The steel Bisley Five-Drawer Cabinet arranges your things and looks great doing it. Storing one's stuff, in one place, where one can remember it and access it easily (always), is inarguably invaluable. But acquiring stuff is generally easier and much more fun than investing in places to put it. At some point though, something has to give. Clutter, especially enduring clutter, is never invaluable. Having a place to house one's things registers highly on the invaluablist's life-satisfaction index. In the 1960's another English company, Raleigh Bicycles, made wide use of the slogan "The All-Steel Bicycle". This slogan often comes to mind when assessing products and their potential for enduring invaluability. The invaluablist antipathy for plastic-forward designs pushes one often toward all-steel or steel-centric alternatives. It is with this ingrained plastic-averse sensibility that the Bisley all-steel storage cabinet resonates with our "useful, enduring, unembellished" priorities. One might argue that the zippy colors offered by Bisley "embellishes" these store-alls. The Invaluablist's response: the Bisley cabinet is a decidedly substance-first offering. 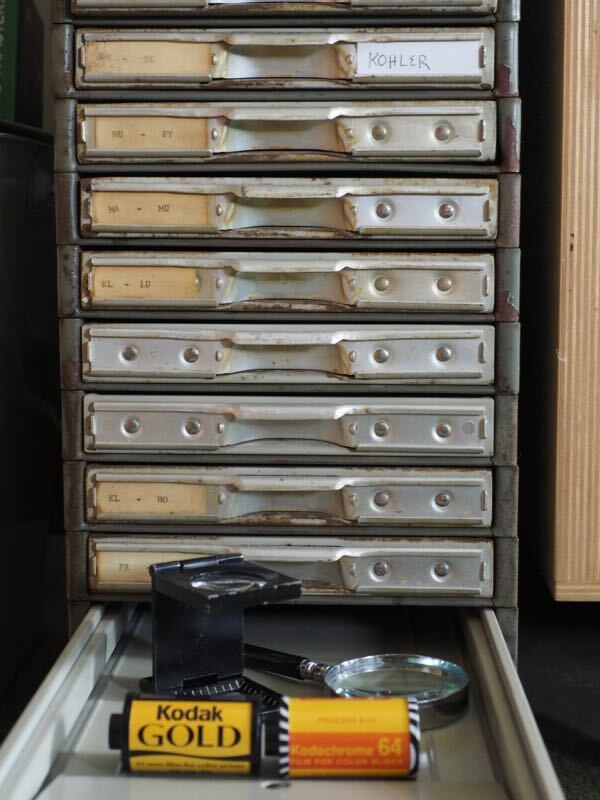 Vintage flat files are great flea-market finds offering the same appealing functionality as the modern Bisley versions. What to store in a Bisley Five Drawer Cabinet? Paper goods come immediately to mind, but an upright filing cabinet might be better for anything that needs ongoing, regular accessibility. On the other hand, keepsake cards, letters and postcards (so invaluable!) would be happy in one. The Bisley cabinet is great for organizing keys, batteries, small tools (e.g. watch-band bar tools) and small parts. Owning a Bisley cabinet or two will dramatically reduce the mess at the bottom of one's junk drawer(s). Because organization is an asset but most people are better at acquiring stuff than arranging for places to put that stuff, the Bisley Five Drawer Cabinet is a go-to gift consideration for just about anyone.